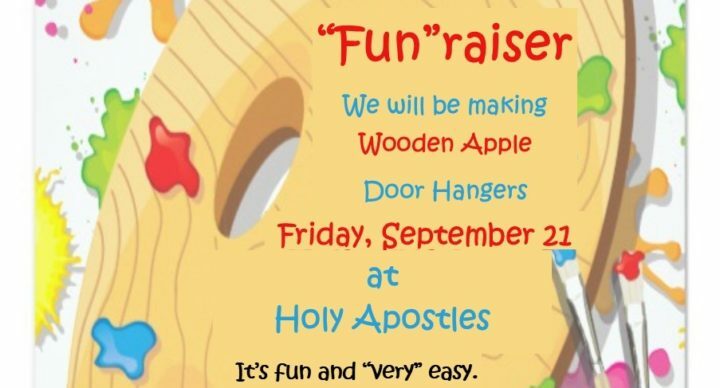 In the spirit of our 2019 Stewardship Campaign we invite you to come out and paint your own personalized apple door hanger. It’s also a great fall home decoration that will become a family keepsake. 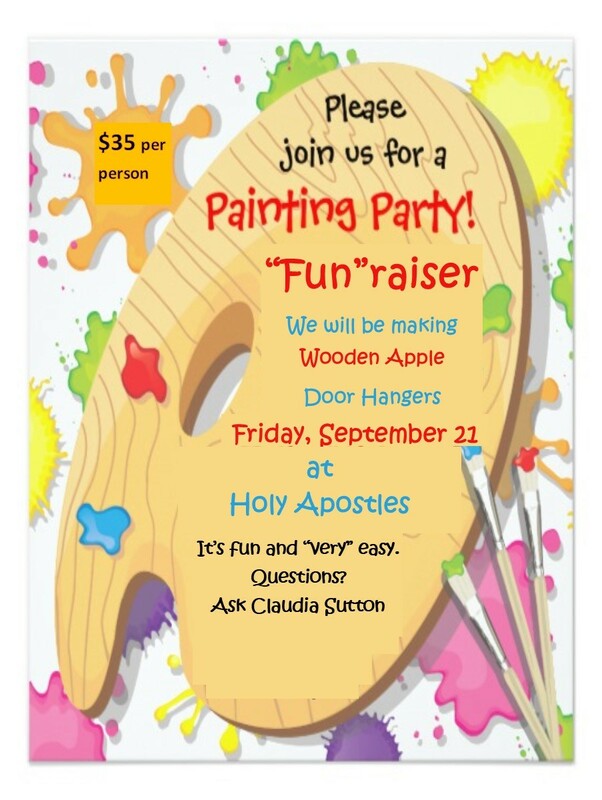 This new fundraising activity will be held at Holy Apostles on Friday, September 21st at 6:30 pm. 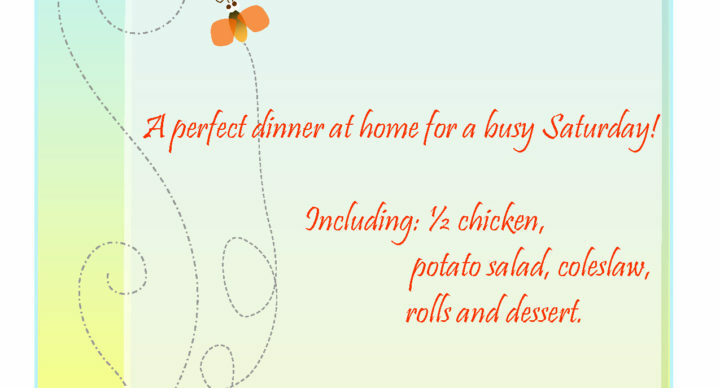 The ticket price of $35 per person includes all the materials needed to create your door hanger. Feel free to bring a snack or something to share. Please note that children must be accompanied by an adult.